If you’ve been disappointed in the lack of certain features in the newly released iWork ’13, don’t worry: Apple is not sticking its fingers in its ears and humming as loudly as possible. On Wednesday, the company posted a support document listing features that would return to the productivity suite within the next six months. 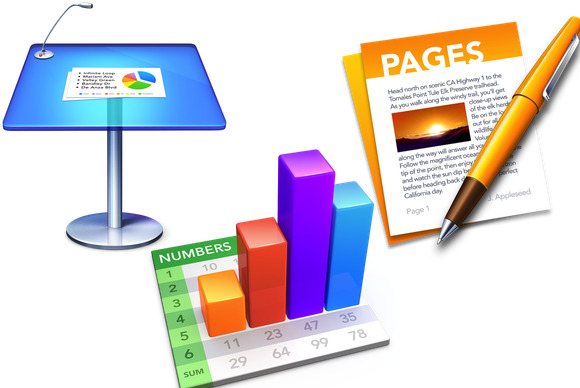 Many of the most common complaints from users of iWork ’09 are addressed in the document, including improvements to AppleScript support for Numbers and Keynote, more presenter display options in Keynote, keyboard shortcuts for styles in Pages, and many more. If you’ve been holding off upgrading to iWork ’13, remember that the installers do not replace your current iWork ’09 versions, so you can continue to rely upon those for any features that Apple hasn’t yet integrated. As to whether subsequent upgrades will return all the missing features, it’s too early to say, but it seems likely that Apple is looking to make sure that its productivity suite helps make its customers, well, productive.